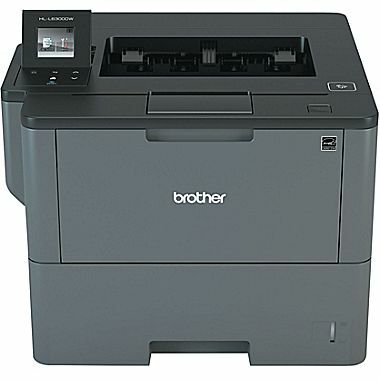 Brother DCP-L5600N Business Multi-Function Copier with Duplex Printing and Networking. ideal for offices and small workgroups. 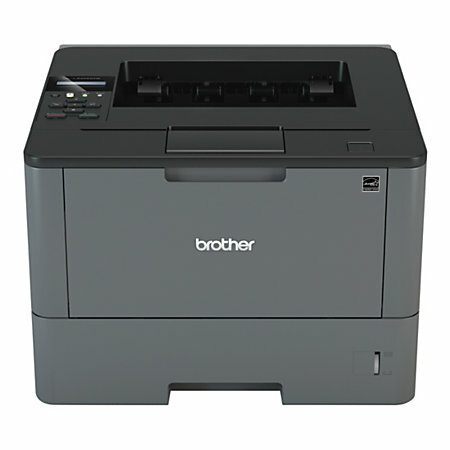 The Brother DCP-L5600DN monochrome laser multi-function is ideal for offices and small workgroups. 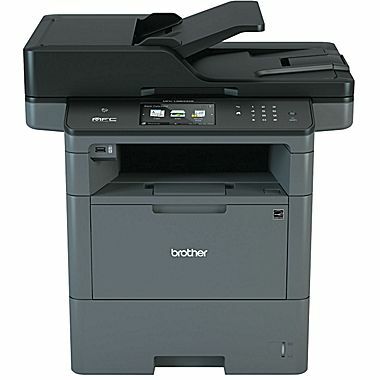 It offers cost-efficient output thanks to the high-yield replacement toner cartridge, fast printing and copying up to 42ppm, and easy sharing via an Ethernet interface. This multi-function copier also offers flexible paper handling with a 250-sheet capacity paper tray, a 50-sheet capacity multi-purpose tray, and optional add-on trays for additional capacity. The 70-page capacity auto document feeder quickly scans multi-page documents to a wide variety of destinations and a legal-size document glass is ideal for copying and scanning bound materials. 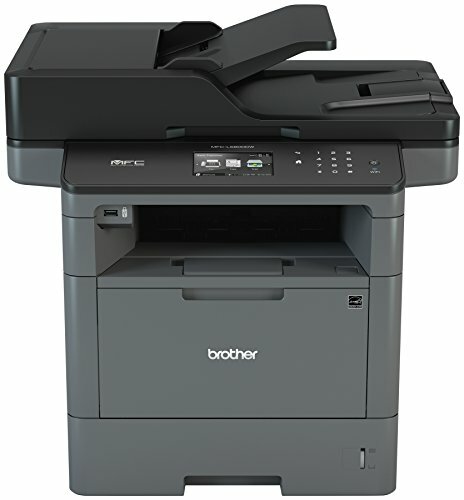 Advanced security features help protect against unauthorized access, and a large color Touchscreen display allows for customizable workflow and direct printing from and scanning to popular business cloud services‡.